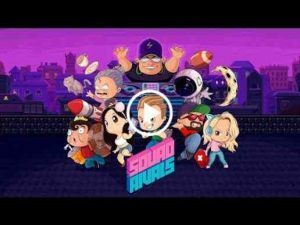 Squad Rivals : Choose your ultimate Squad, attack and evade enemies, and take back the city from the evil Greedy Corp! Collect hundreds of characters from chefs, hipsters, astronauts, to tech moguls (to name a few), including top YouTube stars like Bart Baker, Chad Wild Clay, Azzyland, Angry Grandpa, and many more. Fight back with the right Squad across numerous game modes and levels across the city. Featuring your favorite YouTube Stars! Including Bart Baker, Chad Wild Clay, AzzyLand, Angry Grandpa, Keemstar, itsAlexClark, and more. See full list below! 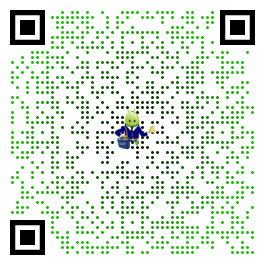 Hundreds of Characters to collect. From cat-throwing cat ladies, knife-slashing chefs, to squad buffing selfie models, and many, many more. Classic Arcade Gameplay with deep progression. Evade enemies and obstacles with simple swipe controls and maneuver your Squad to attack across various locations Level up your best Squad Members and dominate. Beat up Greedy Corp. Bosses. Watch out for the DJ’s mad beats and bombs, avoid the paperwork-hurling Office Boss, and look out for the Mall Cop on her super-powered segway. Select the right Squad and take them down. Take on Squads globally. Choose your best Squad and take on the eSports Arena. Earn huge rewards as you work your way up the Leaderboard. Great game! One problem is that since you need internet to open loot boxes if you loose connection while opening a crate you loose the crate. Otherwise, great game!